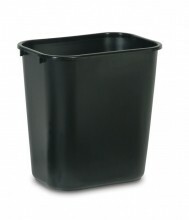 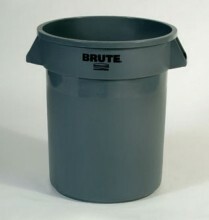 Choose the trashcan and recycling containers to fit the needs and flow of your establishment! 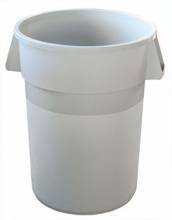 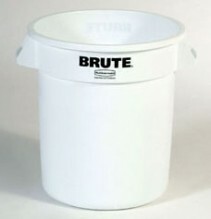 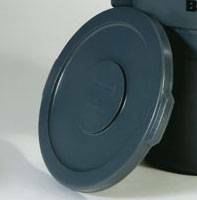 Whether for your dish room, food line, prep room, bar or beverage station, the proper trash can increase effectiveness and decrease the amount of times the bag needs to be replaced. 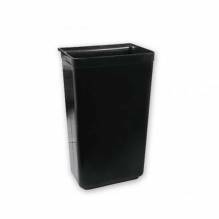 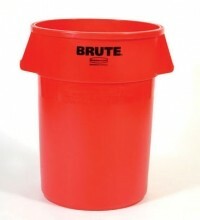 Rubbermaid trash cans available in various colours and sizes, with accessories available.